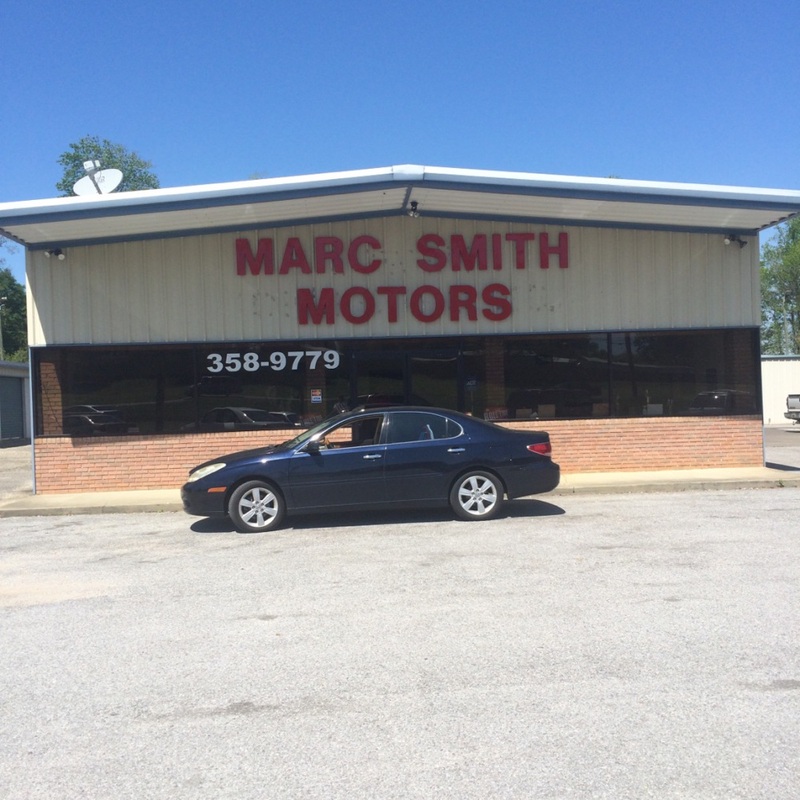 Marc Smith Motors is a locally owned, family run car lot that has been in the river region for over 18 years! We take pride in our cars, honesty and family atmosphere. We specialize in $10,000 and under vehicles from which we hand pick. We offer many different models all for a great price.